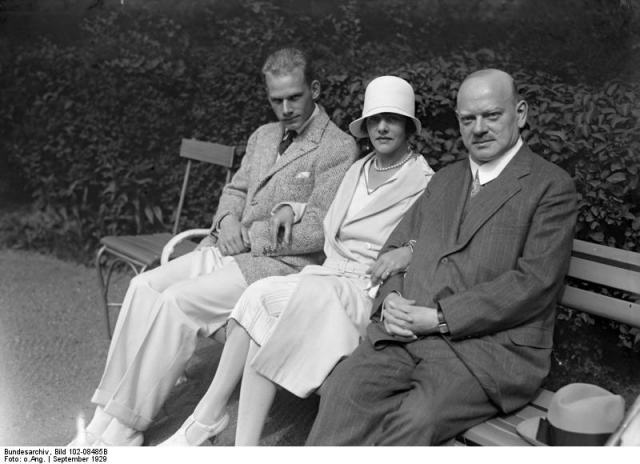 Home / Podcasts / Themes / How stable was the Weimar Republic between 1924-29? 2. Stability was deceptive: Growing fragmentation amongst voters. 3. The Socialist Camp - major realignment. 5. The National Camp - the demise of the Liberal Parties and a move to the right.